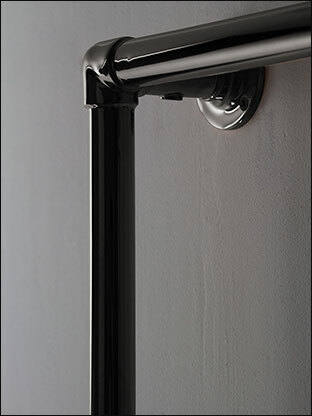 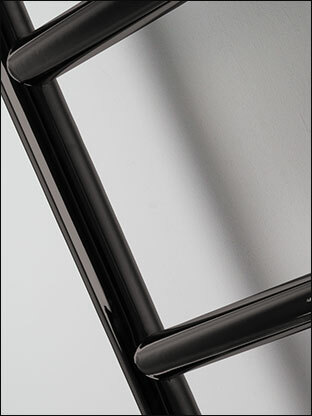 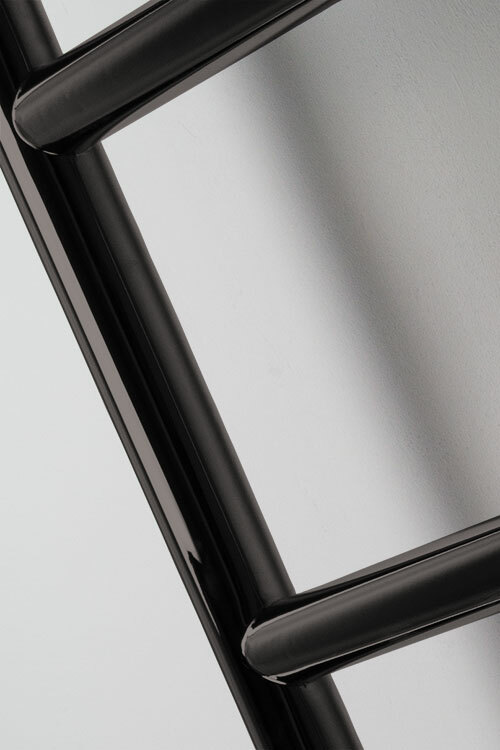 A luxury black chrome towel rail designed to be floor standing. 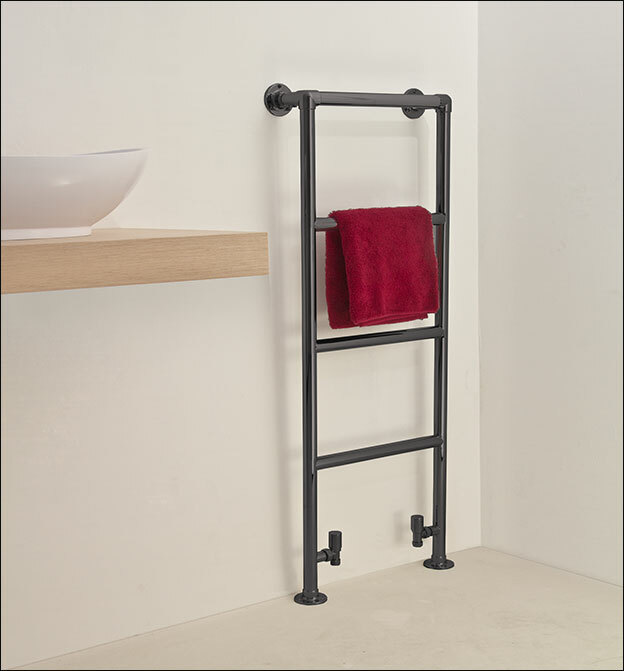 This black chrome ladder radiator is available in 8 standard sizes, with bespoke options available on request. 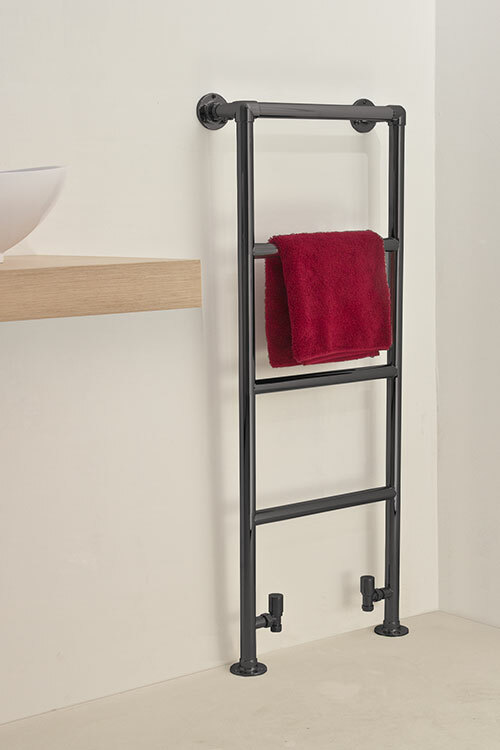 A stylish design feature, the High Charterhouse Black Chrome Towel Rail is a great addition to monochrome themed bathrooms, both modern and traditional. 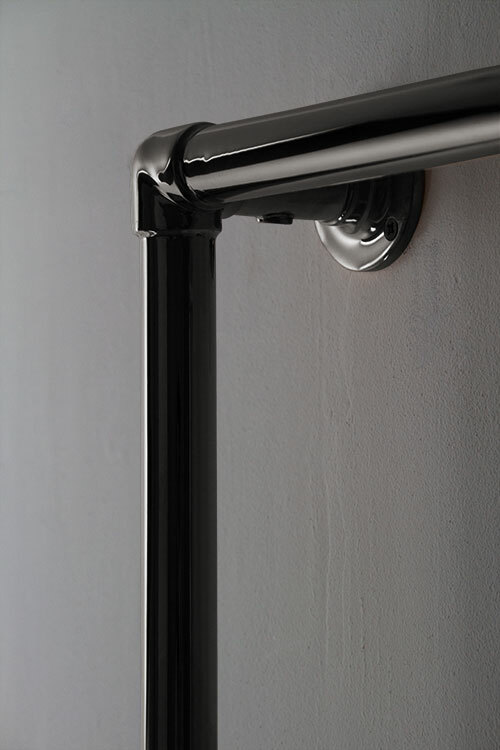 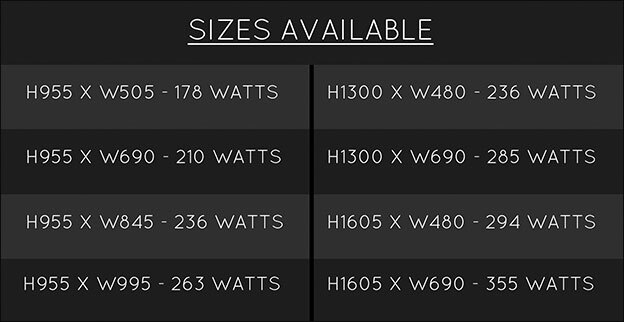 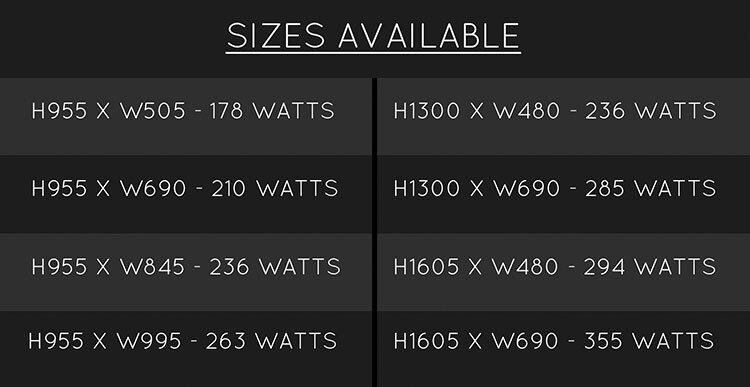 Matching black chrome radiator valves also available.